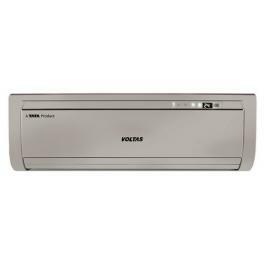 Coined as the best AC, Voltas 123 PX-S 1 Ton 3 Star Split AC Conditioner provides you an array of elegant air conditioning features. Technically, it has the capacity of 1.0 ton. 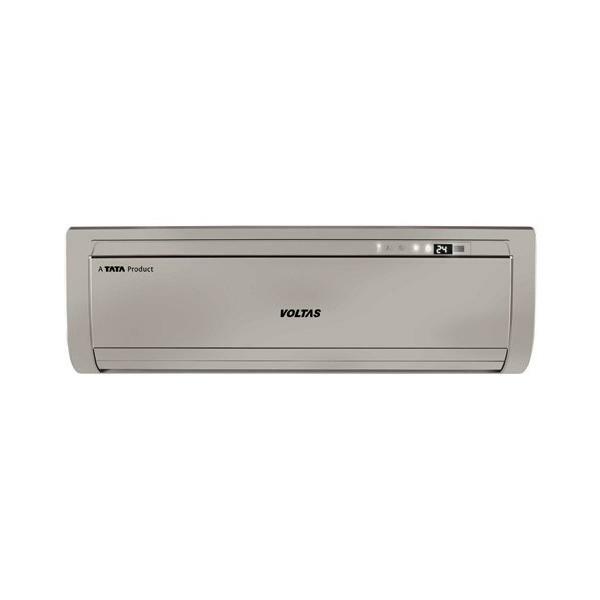 The anti dust filter and hydrophilic aluminum fin makes it suitable for keeping your home clean and infection free.